It's Pride Month this month! A month dedicated to celebrating who you really are be it gay, lesbian, bisexual, pansexual, trans etc. 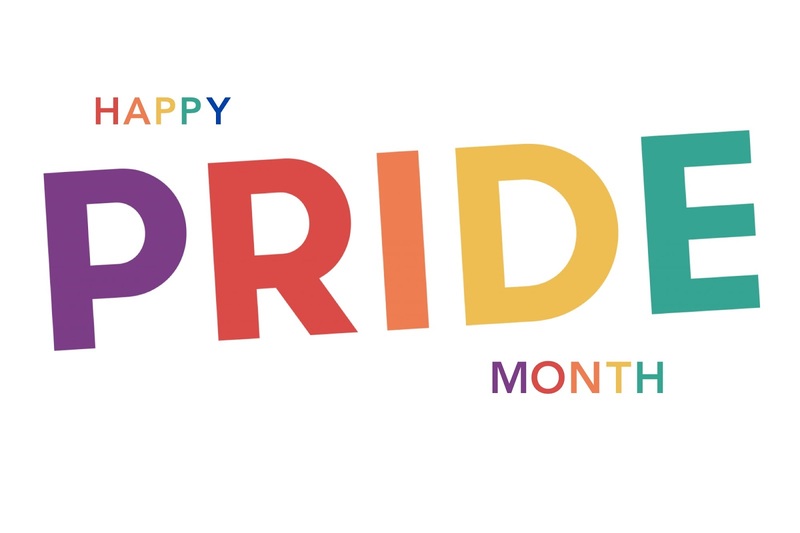 As a big advocate for LGBTQ+ rights I knew I had to do some posts to celebrate this amazing month. After a lot of thinking I've come up with a series that I'm going to be doing throughout pride month that hopefully you'll all enjoy. There has been a lot of books with the underlying theme of LGBTQ+ and I have read a few that really stood out to me. So, this series is going be all about book recommendations for Pride Month. I will be sharing four of my favourite books with an underlying theme to do with pride month each week this month. I am really excited to kick this off with one of my all time favourites. So enjoy! 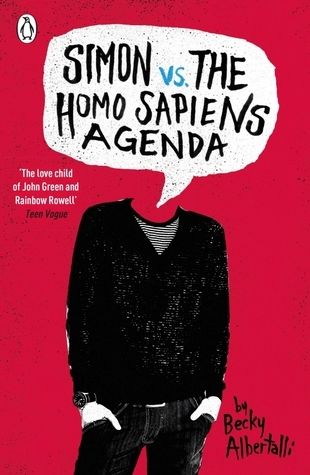 I only read Simon vs. the Homo Sapiens Agenda a few months ago but it has already taken a spot as one of my favourite LGBTQ+ reads of all time. I just literally adored everything about it. It had this real feel good vibe to it and I couldn't stop smiling when reading. The cuteness just made my heart want to explode and it just made me feel really good overall. I loved Simon as a character and his relationship with Blue..well lets just say I ship it..a lot. This was just a really feel good, heart warming, cute read and one that I keep thinking about. It's one that I think anyone would enjoy reading and if you are anything like me you'll fall in love with it straight away.